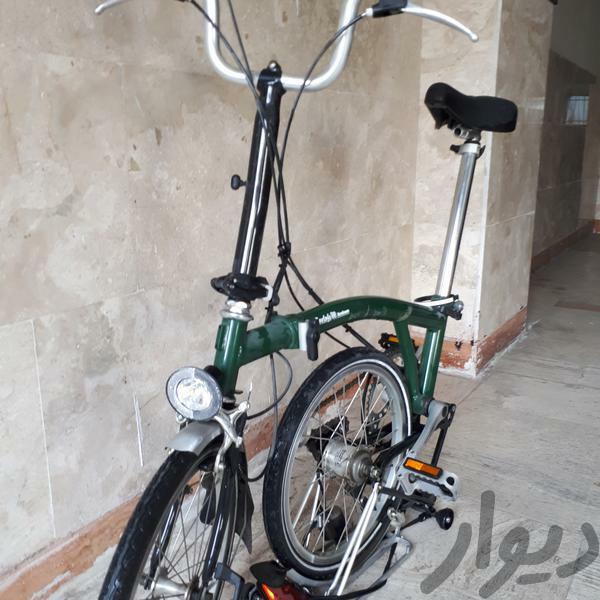 Is this Brompton worth 300USD? HI there. 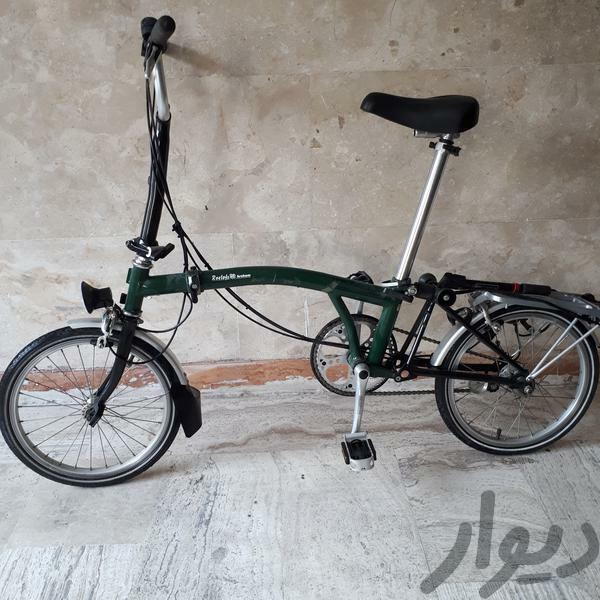 I was looking for a new foldable bike and found this 2nd hand, 3 speed Brompton. 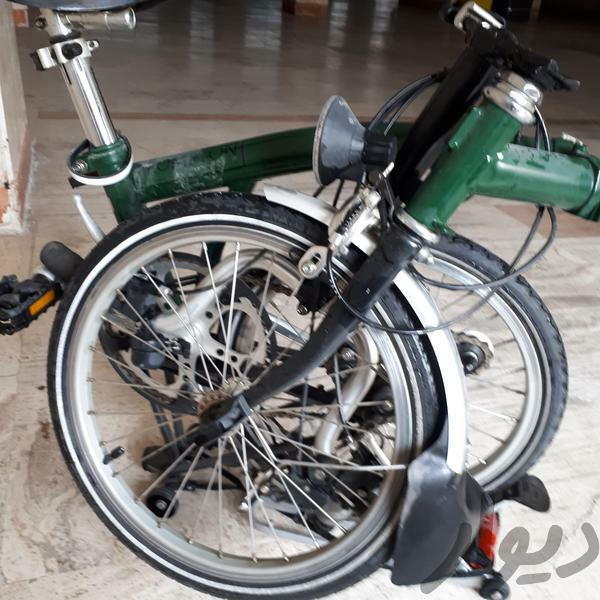 The seller is asking for 300USD. Any ideas / comments? 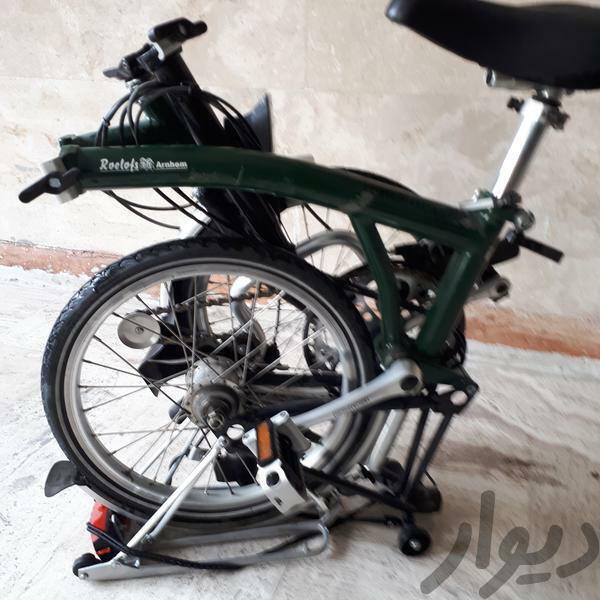 The bike is not in perfect conditions, needs a service / cleaning. $300 is a good price assuming no frame damage or the like. If it needed service, that wouldn't bother me, as I'd do the work myself. If you plan on having someone else service it, best to bring that person along so you can get an idea of upfront service and repair costs, and factor that into whether the total cost of the bike works for you. 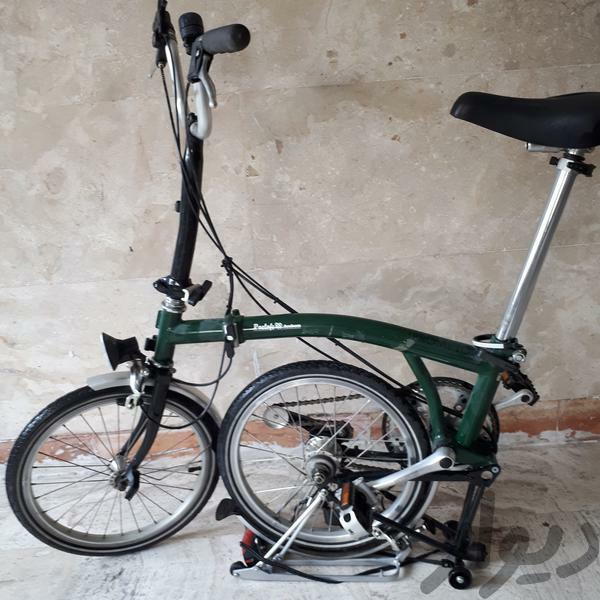 I rarely see a Brompton for less than $800 or so. Thus, this would be a pretty strong buy. I'm not a big fan of 3-speeds, but with the money saved, you could add just about any internal gear hub you desired.